Amazon announced Amazon Instant Pickup today, an exclusive service to Prime and Prime Student members that arrives this week in five cities. While Amazon states this feature will roll out to more cities in the coming months, you’ll only find it in LA, Atlanta, Berkeley, CA, Columbus, OH, and College Park for the time being. So, what is Instant Pickup? It’s a shop-able list of curated items that folks would typically need very quickly. Users will find what they need on the Amazon app, place their order, then the items are ready for pickup within 2 minutes or less at an Amazon-staffed Instant Pickup location. That’s very fast. 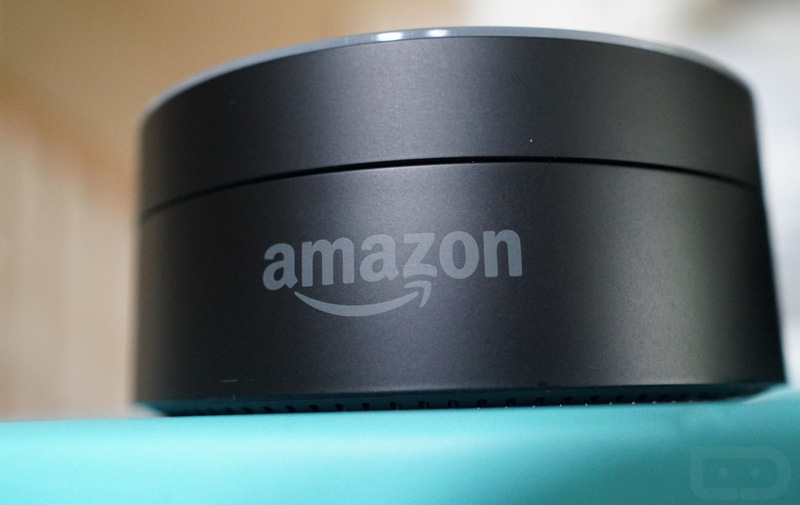 As for the items available, Amazon says you can find “need-it-now” items like food, cold drinks, personal care items, technology essentials and Amazon devices like the Echo, Echo Dot, Fire TV and a selection of Fire tablets and Kindle e-readers.